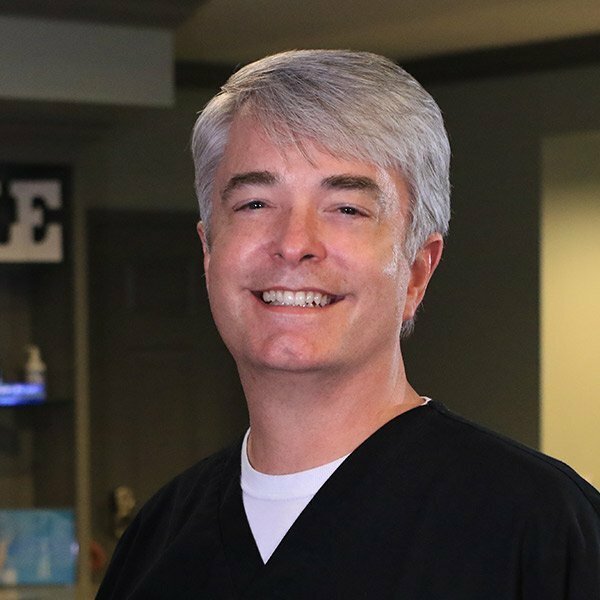 Dr. Willis, a Wetumpka native, graduated from University of Alabama School of Dentistry in 1992. He started Willis Dental Care, with a desire to deliver excellent care in a comfortable environment. He adopted new and innovative technologies into the practice very early on to better the patient quality of care and bring better results and precision to the area. As a pioneer in this area, he has been certified and is sought after to teach other dentists around the country how to adopt technology, especially CEREC CAD/CAM dentistry, into their practices. He has lectured at the local, regional and national level, even speaking at three national American Dental Association annual meetings. Dr. Willis is married to Kim Oakes Willis from Vincent, AL. They have three talented sons who all share his musical talent. He enjoys playing and singing music, shooting sporting clays, and watching “the boys” play soccer. He and his family are members of First Baptist Church where he teaches sixth graders and sings in the choir. Dr. Henderson is originally from Selma, Alabama. He graduated from the University of Alabama School of Dentistry in 1992 and practiced in the Nashville, TN area. Later he returned to his hometown, where all of his children attended Morgan Academy and he had his own practice until 2014, joining our team part time. In January of 2016, we were honored to have him join our team full-time. 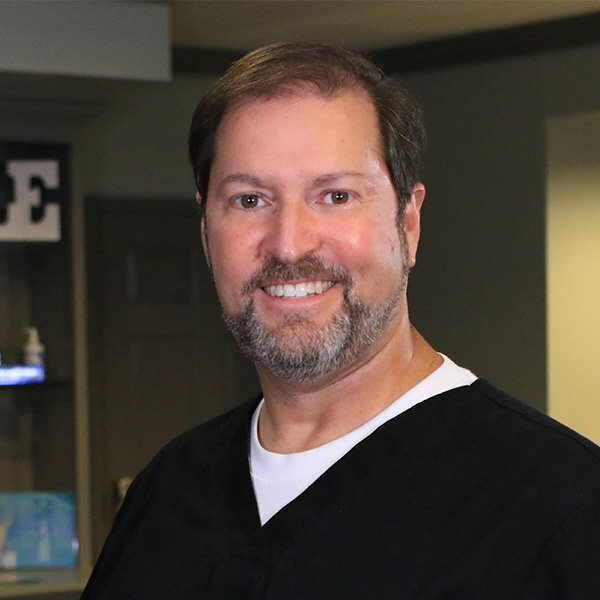 He is currently working on his fellowship certification in the American Academy of Dental Sleep Medicine, and has a strong interest in cosmetic dentistry. He completed CEREC certification while practicing in Selma and uses this technology routinely today. Dr. Henderson is married to his wife Janine, and has 3 children and 3 grandchildren. He counts it as one of life’s biggest blessings to have been a little league coach, Sunday school teacher, and a hunting partner to his children, while enjoying traveling and cooking with Janine for 29 years.